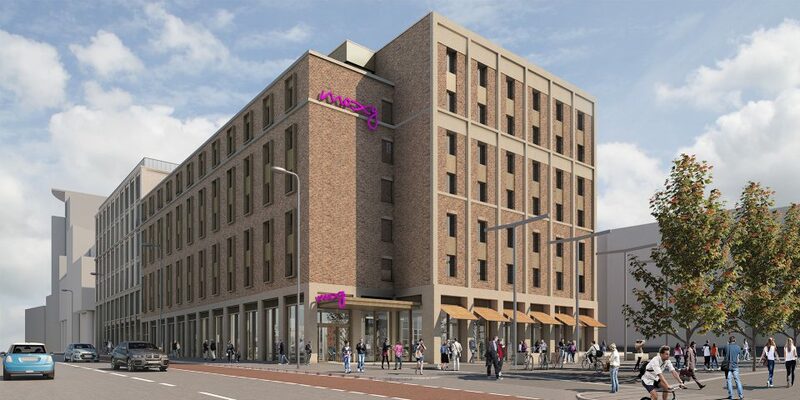 Vastint Hospitality received planning permission for the first phase of the Fountainbridge project. 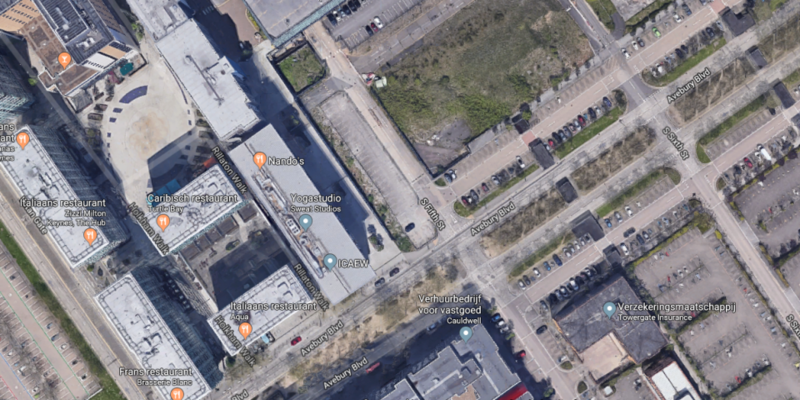 The redevelopment of this well-known site, named New Fountainbridge, will create a lively, new neighbourhood in the city centre. 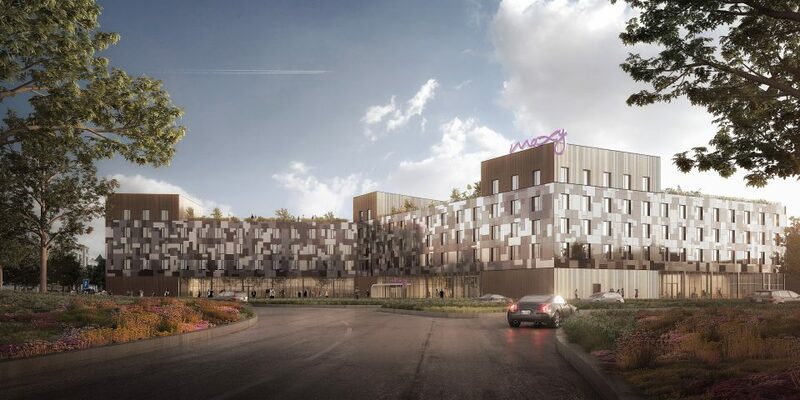 Vastint will deliver in a first phase the Moxy hotel and restaurant fronting a new civic space together with a landmark office building of 5.236 m² lettable area. 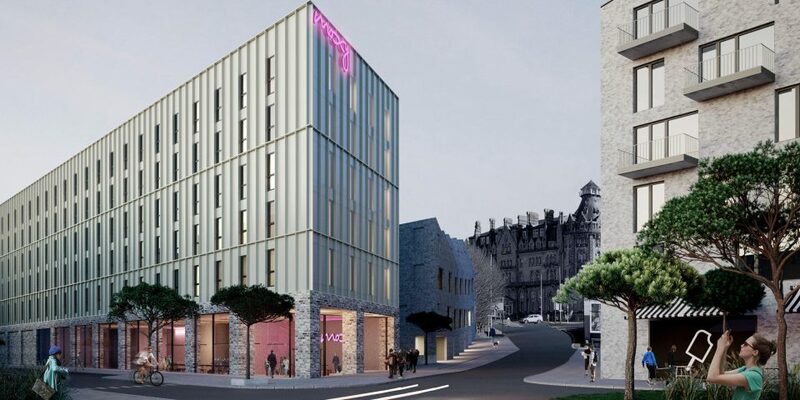 Located beside Edinburgh’s financial district, the office space is expected to attract a mix of both corporates and small businesses to support Edinburgh’s thriving creative and tech sectors. The residential element of the scheme is still being worked up and a planning application for this phase of the project will be lodged in the second half of this year. Phased construction is scheduled to start by the end of 2018.